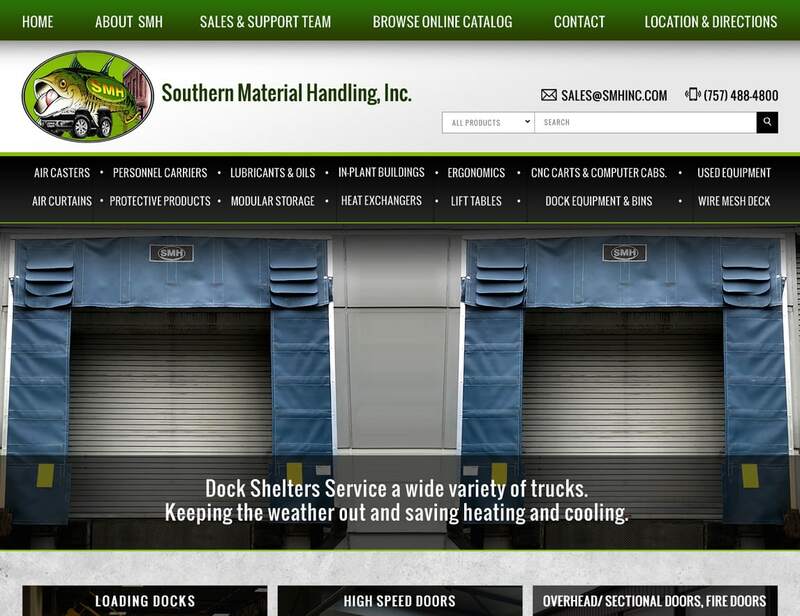 When Southern Materials Handling was looking for an expert website design company they choose VISIONEFX to design their new website. The new website redesign has a clean custom desktop design mobile ready for hand-held devices, tablets and laptops. This custom website features forest green pastel colors and industrial theme design. The challenge was to create visual concepts to represent the wide range of material handling services. When searching Website design for business professionals – look no further than the web design experts at VISIONEFX. You want a stand out design! And Competing Against Big Budget Web Sites is easier than you think.